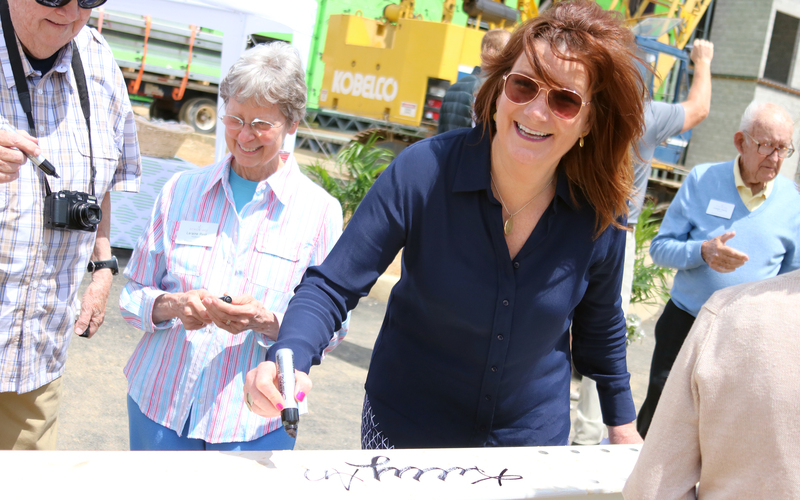 The Founders of Echo Lake joined community leaders and SageLife team members at the Echo Lake build site to make their mark on their future home. 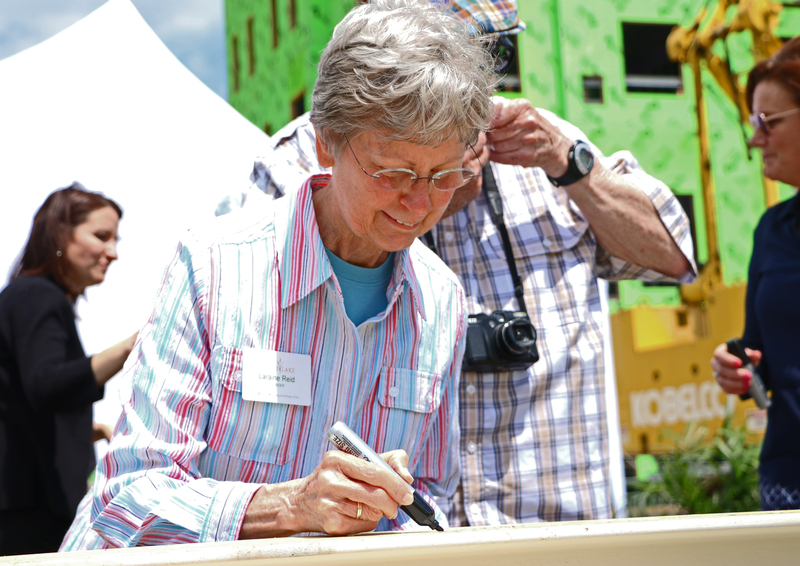 After a champagne toast, everyone took turns signing a large beam that was later placed over the main entrance to the building. 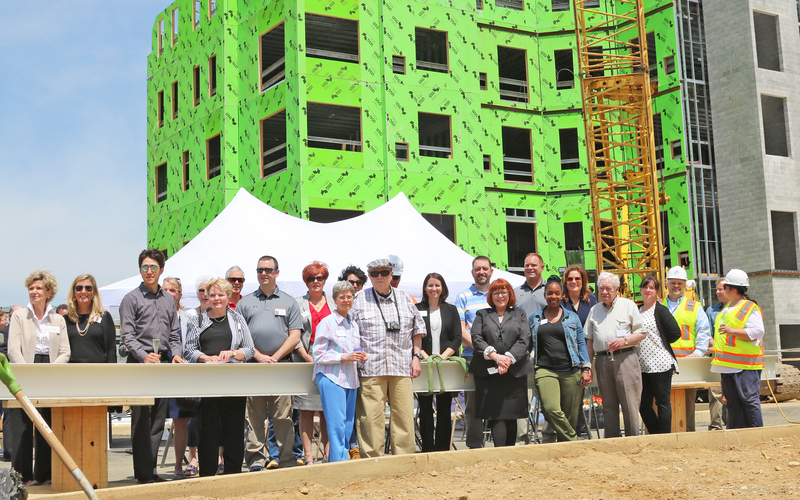 SageLife President, Kelly Andress, led a champagne toast to the upcoming senior living community nestled in Malvern. 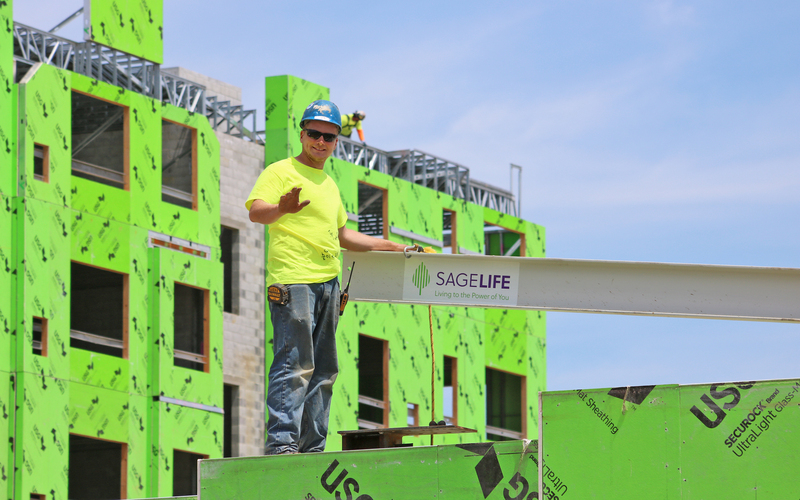 "This all started with an interchange," Andress said, referring to the new exit off the Pennsylvania Turnpike that has led to an increase in development in the area. "And look how far we've come!" Thanks to all who came out to celebrate this occasion with us. Take a look at the festivities in the photos below.